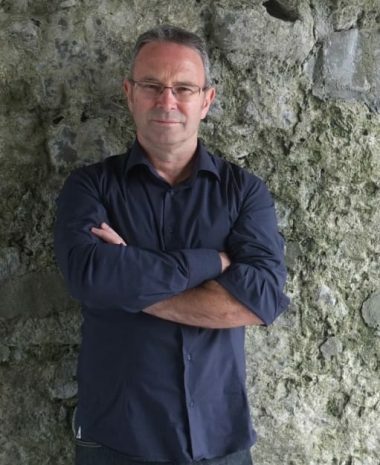 This Saturday, March 25th, Solar Bones author and multi-award-winning Mayo legend Mike McCormack will participate in a reading and discussion with Tim Parks and Rob Doyle at 11am in the Pavilion Theatre as part of the Mountains to Sea Festival. At 2:30 that afternoon, Mike will lead a writing workshop entitled ‘The Bones of Fiction’. This is for a maximum of 25 participants. For more information on the festival, check out the Mountains to Sea website. Click here to order a copy of Solar Bones.